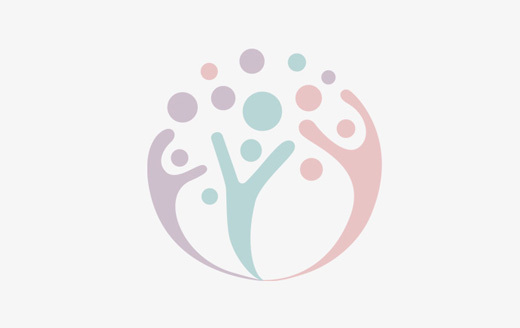 The seven-day course, with six days clinical attachments, aimed to develop participants’ theoretical and practical knowledge in delivering competent, evidence-informed holistic palliative care in any healthcare setting. Registered Nurses who are involved or interested in the provision of palliative care to adult patients and their families. Dr Ong joined Dover Park Hospice in 2006. 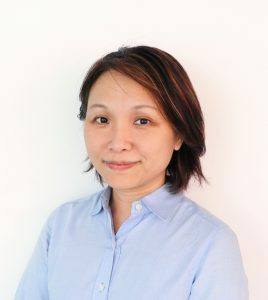 She was previously Adjunct Assistant Professor with the National University of Singapore Yong Loo Lin School of Medicine from 2010 to 2017, overseeing undergraduate palliative medicine postings under the Family Medicine module. As Assistant Course Director, she pioneered the Graduate Diploma in Palliative Medicine. 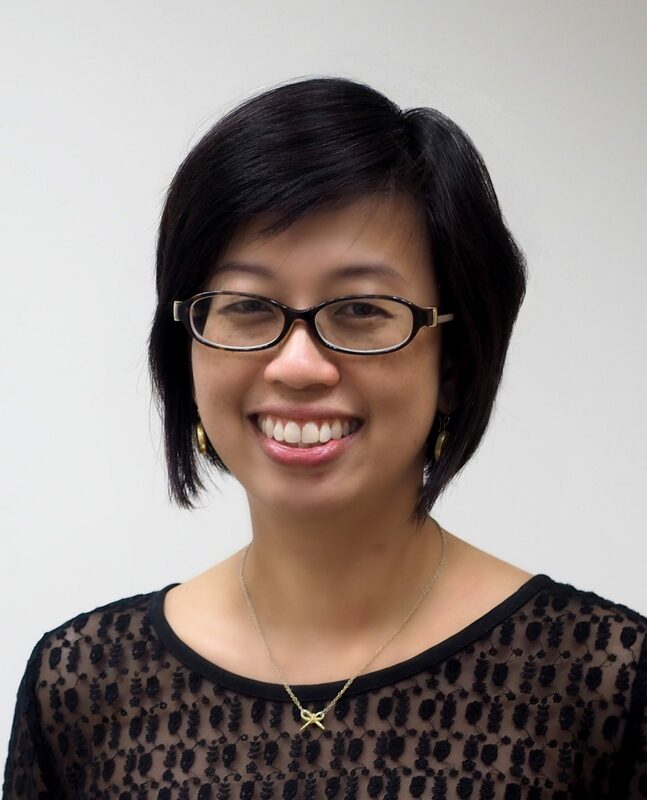 She is also Honorary Treasurer of the Singapore Hospice Council, and Visiting Consultant in Tan Tock Seng Hospital. 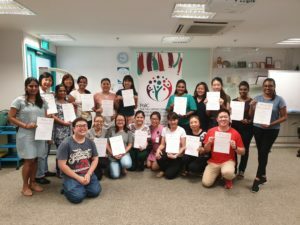 Dr Hum is Director of Programme Dignity, Singapore’s first palliative home care programme for patients living with advanced dementia. She co-edited the book ‘The Bedside Palliative Medicine Handbook’, which serves as a practical guide to palliative medicine.